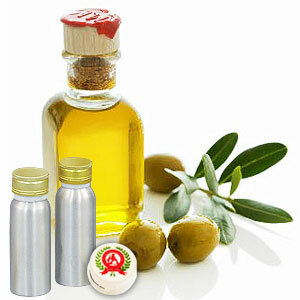 This attar is processed from Jasmine Auriculatum, which is one of the rare and unique smelling flowers of Jasmine family found only in North India. It is obtained from Jasminum grandiflorum variety and is used in high class perfumes for cosmetics and handkerchief perfumes. 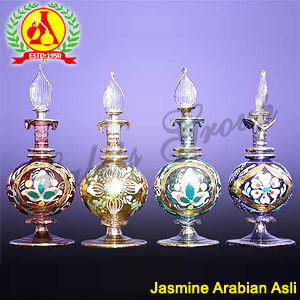 This jasmine attar is believed to posses stress releasing and mood uplifting properties.